The Chuckwalla event is being hosted by MDLT and we only recently received the new date for the event and the number of spaces available. Our allotment for this trip was reduced to a total of 7 spaces. Due to the reduced spaces available, we designated this unique event as a thank you to our volunteers who have lead hikes and overnight trip. This will also be a scouting trip where our trip leaders will consider this area for a future Great Outdoors sponsored trip. Less than two hours east of Palm Springs, the Chuckwalla Bench is a spectacular landscape abundant with wildlife and rare desert plants. 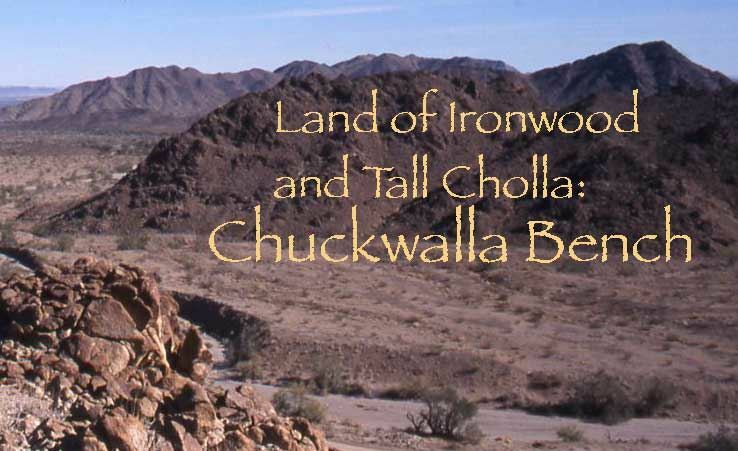 The Chuckwalla Area of Critical Environmental Concern (ACEC) is home to North America’s biggest and most intact old-growth microphyll woodland, as well as some of California’s best desert tortoise habitat. Now remote and peaceful, the Chuckwalla Bench also features a rich history of human activity, from prehistoric and traditional Native American cultural sites, to historic gold miners’ trails. With hundreds of miles of trails and roads, across rugged mountains and sprawling vistas, there are endless opportunities for exploration. 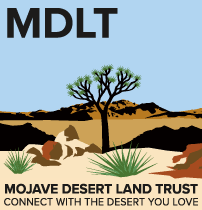 Join Mojave Desert Land Trust for a rare chance to explore this invaluable piece of public land and learn its secrets. Logistics, camping gear, tasty back-country meals, and refreshing drinks are provided by the professional outfitters at Joshua Tree Excursions. Itinerary details will be added later and sent to registered guest. What to Bring: Personal Items and layered clothing for warm/cool weather. No pets allowed. This free event is sponsored and hosted by The Mojave Desert Land Trust (MDLT) who have invited us to participate. This largely unknown habitat provides essential ecosystem services. The woodlands and their seasonal washes (streams) transport water, seeds, and other nutrients to nearby desert ecosystems. They are the veins of the desert supporting plant and animal life for miles. Microphyll woodlands comprise only five percent of the acreage in Sonoran Desert but account for 95 percent of the habitat for migrating birds!